A versatile, free-standing stool with contoured seat and integral handholds, giving additional support to the user in the bath or shower. 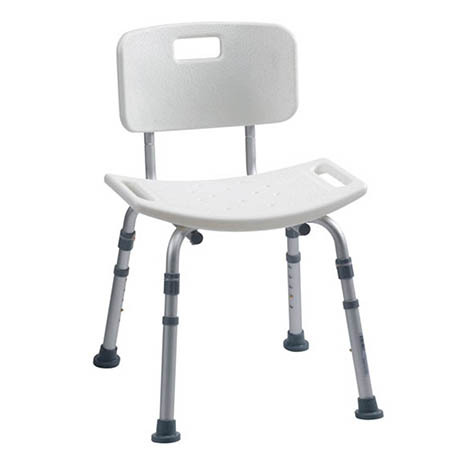 It features drainage holes in the seat to comply with entrapment regulations and a simple, push-button height adjustment for adapting to bath, shower or user requirements. It's aluminium frame is lightweight, durable and corrosion-proof.